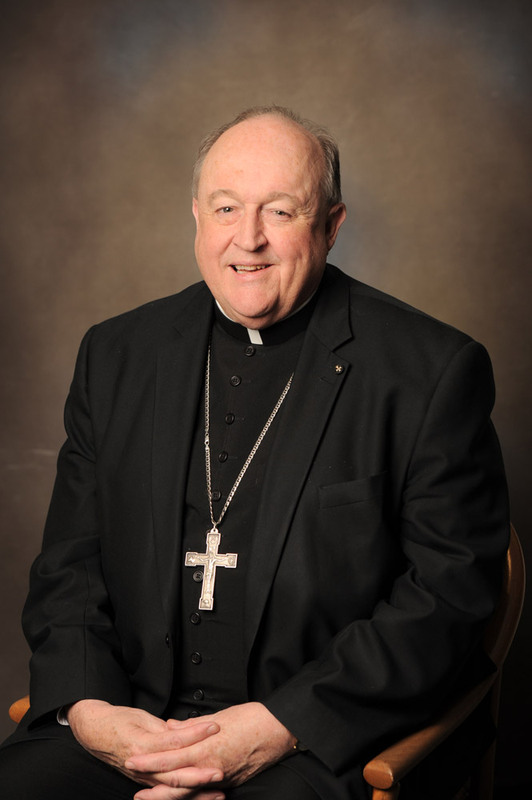 Adelaide’s Catholic Archbishop, Philip Wilson, has written to the people of the Archdiocese of Adelaide informing them of his resignation. Archbishop Wilson said he hoped and prayed that his decision would be a “catalyst to heal pain and distress” and that it would allow everyone in the Archdiocese of Adelaide, and the victims of Fr Jim Fletcher, to move beyond this very difficult time. “On July 20, I submitted to the Holy Father, Pope Francis, my resignation from the position of Archbishop of Adelaide,” Archbishop Wilson said in a letter to the priests, deacons, religious men and women, parish and school communities and all the people of the Archdiocese. “Though my resignation was not requested, I made this decision because I have become increasingly worried at the growing level of hurt that my recent conviction has caused within the community. The current arrangements for the pastoral care of the Archdiocese remain under the jurisdiction of the Apostolic Administrator, Bishop Greg O’Kelly SJ, until the Holy Father appoints a new archbishop of Adelaide. “These weeks have been a very testing time for so many, from anyone who has been a victim of abuse in the Church to the Archbishop himself,” Bishop O’Kelly said. “With the resignation, may there now be a time of healing for all concerned.